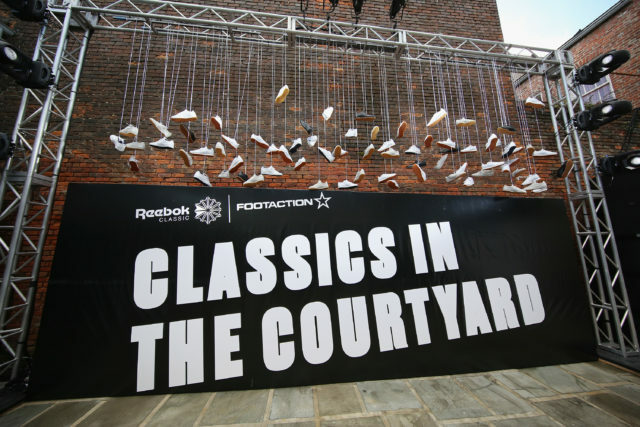 For Basketball week in New Orleans we created the first pop-up sneaker customization on Bourbon street with a full concert inside a private courtyard. We used two second line bands combined with BAs and a branded step van to get the word out in the days before. 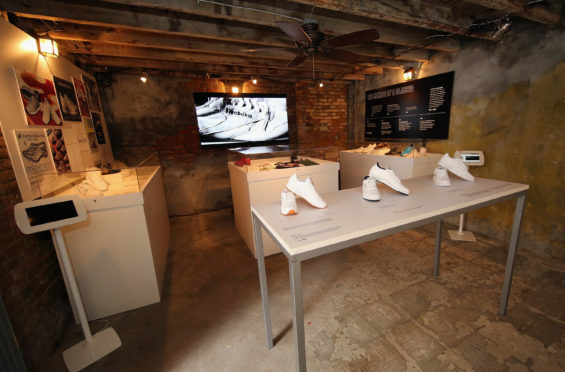 We took over a bourbon street event space and retrofitted it with wall to wall speakers, lighting and a museum of Reebok classic sneakers. The press enjoyed a cocktail service and a balcony view of the action as Curren$y, Teyana Taylor, Cam’ron performed.